Heath Canada warns consumers that ingredients in a skin cream promoted as a natural treatment for children and babies may pose serious health risks. Heath Canada is warning consumers that ingredients in a skin cream promoted as a natural treatment for children and babies may pose serious health risks. The federal regulator said its tests confirmed that PureCare Herbal Cream contains a prescription steroid (clobetasol propionate) and another ingredient (phenoxylethanol) that are not declared on the label. "These ingredients may cause health effects ranging from skin irritation and dehydration to increased blood pressure," Health Canada said in a safety alert. PureCare Herbal Cream was sold online and through an in-person distribution network. "PCS does not believe that past use of this product would have caused any damage or injury to any of its users," the company said on Facebook. "However, out of an abundance of caution and as mandated by Health Canada, we have ceased all sales and have instituted a recall action plan." 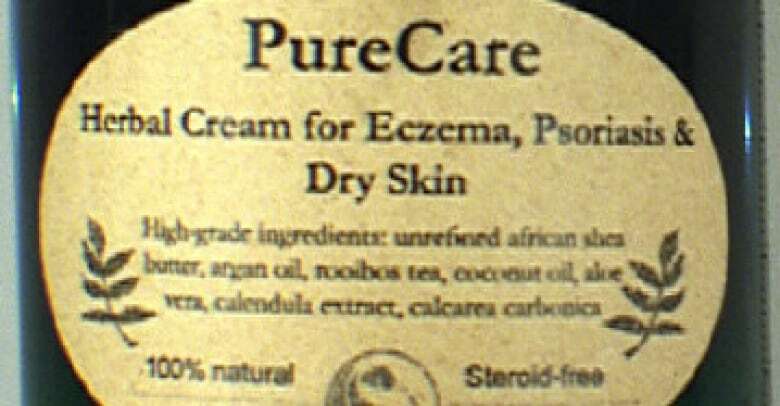 Health Canada said the product's current label says it is for "extremely dry skin" and a previous label stated it is an "herbal cream for eczema, psoriasis & dry skin." The regulator said people should stop using the product and consult a doctor if they have used it and have health concerns. Pharmacists call clobetasol propionate a powerful steroidal drug prescribed to treat skin conditions that have failed to improve after treatment with milder corticosteroids. Topical corticosteroids can be absorbed in sufficient amounts to produce adverse effects, including irregular heartbeat, increased blood pressure, stomach ulcer, increased blood sugar, blood disorders, skin, muscle and bone damage, and nervous system disorders. The agency says phenoxylethanol can cause difficulty breathing, vomiting and diarrhea if ingested. 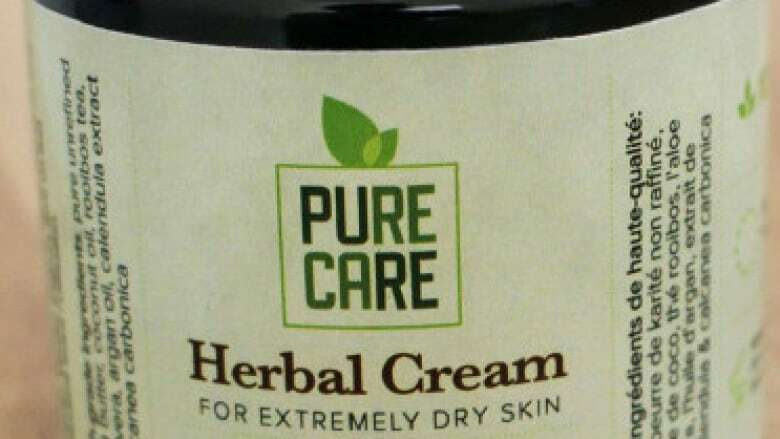 Health Canada confirmed that PureCare Herbal Cream has stopped selling the product. PureCare said the recalled products can be returned for a refund.